Create, combine, and manipulate shapes to design your 3D dream house. 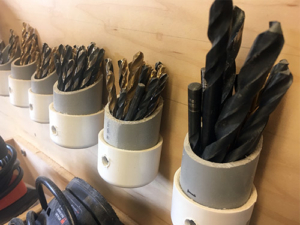 Measure, cut, drill, connect; the basic skills needed to complete most woodworking projects. Bakiak are Indonesian clogs from the island of Sumatra that are long enough to hold 3 people or more. 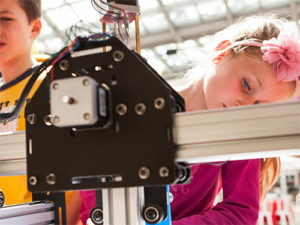 Hone your skills and troubleshoot your projects.